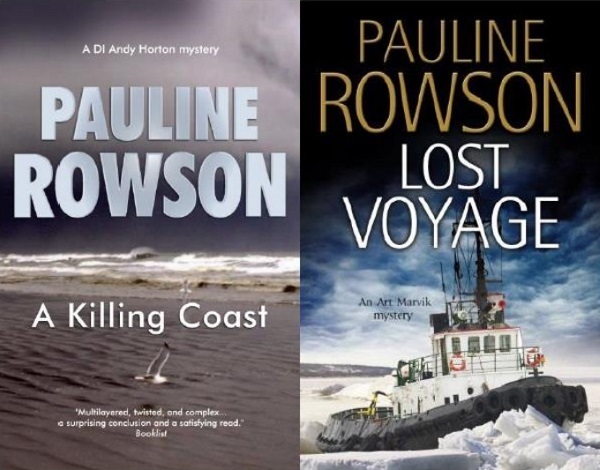 Adventure, mystery and heroes have always fascinated and thrilled Pauline, that and her love of the sea has led her to create her exciting and gripping range of crime novels. "Gripping crime novels full of twists and turns, multi-layered, compelling." Her crime novels have been highly acclaimed in both the UK and the USA and have been translated into several languages. Multi-layered, fast-paced, and compelling, they are full of twists and turns and are played out against the dramatic and powerfully evocative British marine landscape of the south coast of England. Pauline Rowson's books are published in the UK, Commonwealth and the USA where they are also available on loan from libraries. They are published in hardcover, paperback, ebook, on Amazon Kindle and on Kobo and some are also available in large print and in audio book. 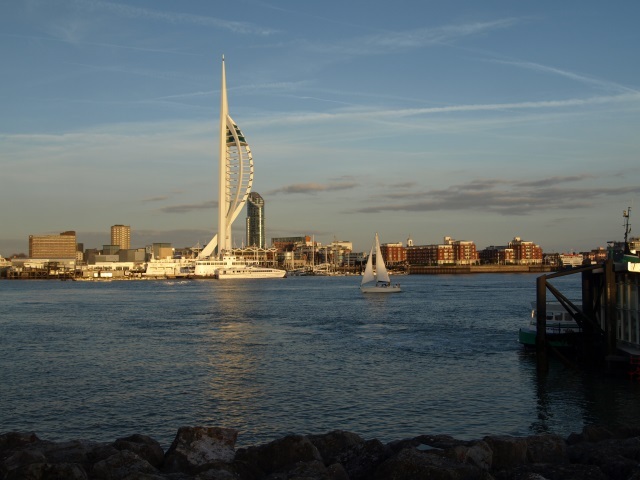 Born and raised in the coastal city of Portsmouth in the UK, Pauline Rowson draws her inspiration for her crime novels from the area. 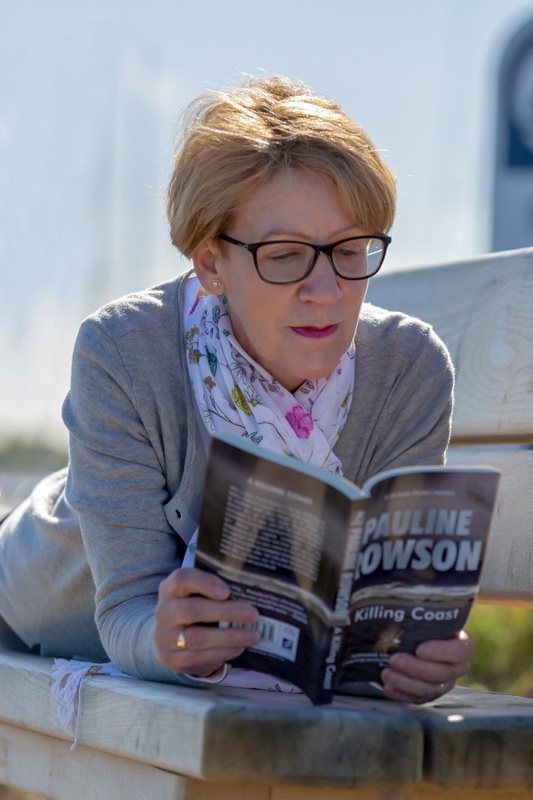 When she isn't writing (which isn't often) she can be found walking the coastal paths on the Isle of Wight and around Langstone and Chichester Harbours looking for a good place to put a body! Pauline is a member of the Crime Writers' Association and the Society of Authors. Before becoming a full time writer she was a renowned marketing and training guru, with a collection of 'how to' business books and a successful marketing, media and training career behind her.